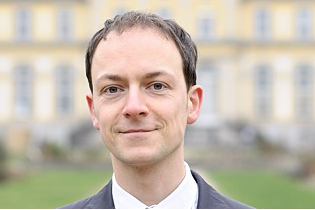 Jan Fichtner is a postdoctoral researcher in the CORPNET project. He holds a Dr. phil. from the Institute for Political Science at Goethe-University Frankfurt (Germany). His research interests lie in the interdisciplinary field of International Political Economy, particularly Global Finance (concentration of corporate ownership and control, structural power, financialization, hedge funds, offshore financial centers). He has published a number of peer-reviewed articles on the subjects of hedge funds and offshore finance. In the CORPNET group he focuses on the subproject of the re-concentration of corporate ownership through the rise of very large passive asset managers, such as BlackRock and Vanguard – and their impact on corporate governance.